Strange mistakes affect Messages and Safari. Twitter user Abraham Masri has come across a GitHub link that creates baluba for Mac and iOS devices. Updated: The link appears to be signed Abraham Masri. 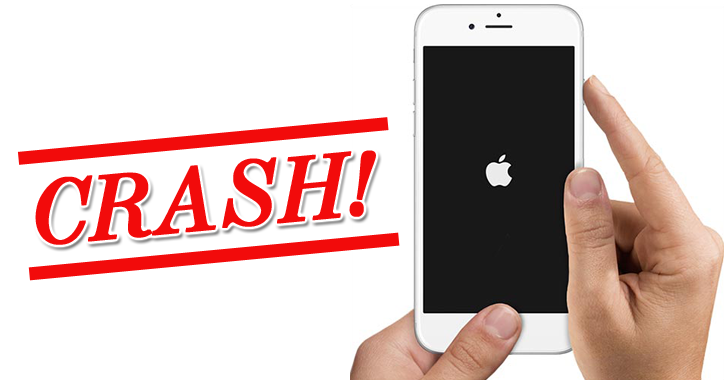 Also read: How to crash iPhone with a message. Masri writes that if a Mac or iPhone user presses the link, the device may freeze and restart. 9to5Mac has tested this error and reported mixed results. In some cases where the link was sent from one device to another, it caused the Messages app to both froze and crash. If you try to open the message thread again, the app continues to crash and the only option here is to delete the thread. With Mac, the site experienced that Safari was crashing or the machine was locked on the spinning wheel. 9to5Mac writes that they did not experience their devices crashing completely. Note that the problem occurs only if the app is sent from one device to another.